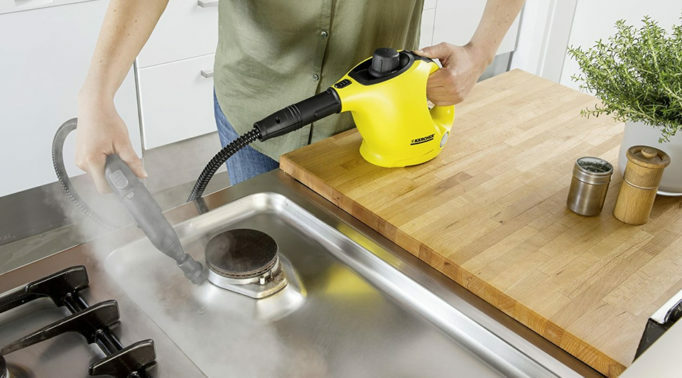 Produces enough steam to handle the most vigorous ironing tasks. 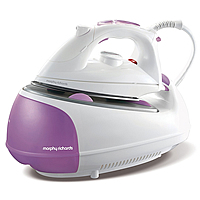 If you need to do a lot of ironing everyday and an ordinary steam iron just isn’t efficient enough, then a steam generator iron is the solution as it’s able to produce a lot of steam and heat to handle plenty of clothes. Here are 10 of the best steam generator irons for 2018. You can also read our summarized reviews of each featured model here. 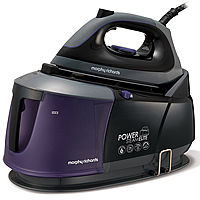 Looking for an iron that’s a bit more portable and affordable? Then check out our Top 10 Best Steam Irons instead. Oh, and don’t forget about the top notch ironing board too! 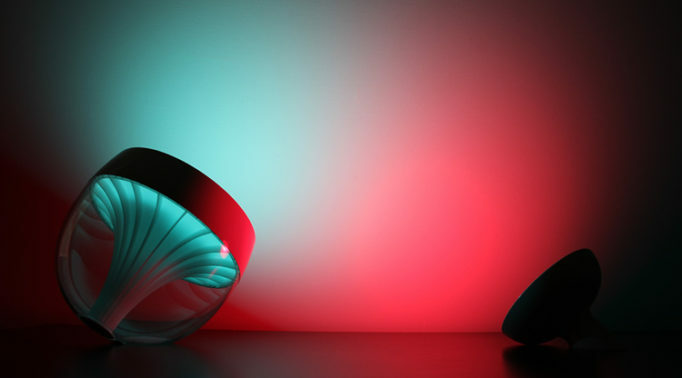 Our Rating – This is based on our own research in product testing and user feedback. Clicking on each product takes you to the product page where you can read customer reviews on the product you’re interested in. 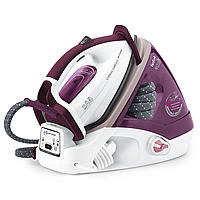 Read our quick reviews on the above steam gen irons here. Watts – If time is an issue for you, then using a higher wattage steam generator iron ensures faster heat up times and less waiting around for the iron to reheat. 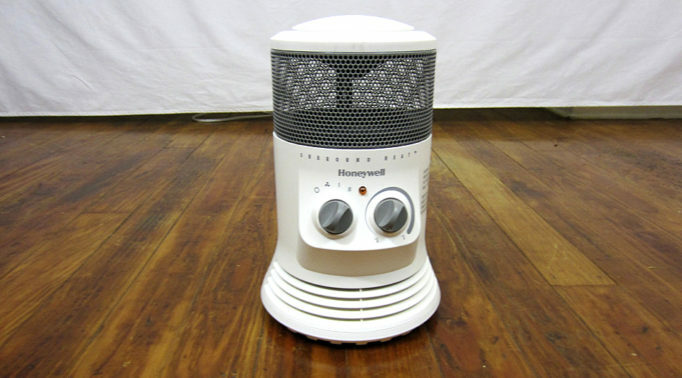 Cord Length – There are two cords when you use a steam generator iron – a power cord that connects from the base to the mains and a hose that connects from the base to the iron. 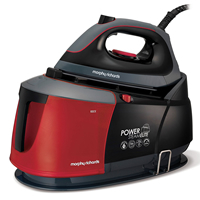 A longer hose means you can iron at a longer distance without having to carry the base unit too. Auto Off – A safety feature that autmatically turns off the iron if it’s left inactive for a certain period of time in different positions, whether it’s standing upright on its heel or sitting on its soleplate. Auto Clean – A function that enables the iron to automatically clean itself by descaling which ensures better performance over its lifetime. Soleplate – This is the bottom section of the iron that presses the clothes. For a smooth glide performance and durability, ceramic is a good choice while stainless steel tends to be a more cost-effective option that’s not as smooth nor durable (but still good nonetheless). Some manufacturers have their own specialised coating on the soleplate too which can be comparable to ceramic. Steam Holes – Generally, the more holes there are in the iron’s soleplate, the more steam can be released simultaneously. You also have to consider where the steam holes are, as holes that are more spread out ensures better steam ironing efficiency. Steam Output – There are two types of steam outputs – continuous burst (constant for a more consistent ironing performance) and steam boost (a single high powered shot to get deep inside the fabric to remove tougher creases), both are measured in grams per minute. 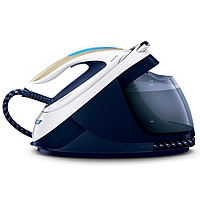 Steam Pressure – A pressurised steam gen iron is capable of a boost function which is basically a stronger shot of steam for tougher ironing jobs. This pressure is measured in bars, so the higher the number, the more powerful it is. A non-pressurised model will not have this featured and is usually cheaper as a result. 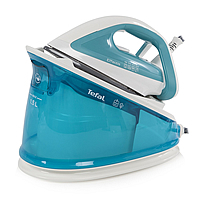 Water Tank – Unlike an independent steam iron, there is no water tank on the iron since a large one exists on the steam generator base. As a result, the iron is lighter and easier to manoeuvre. 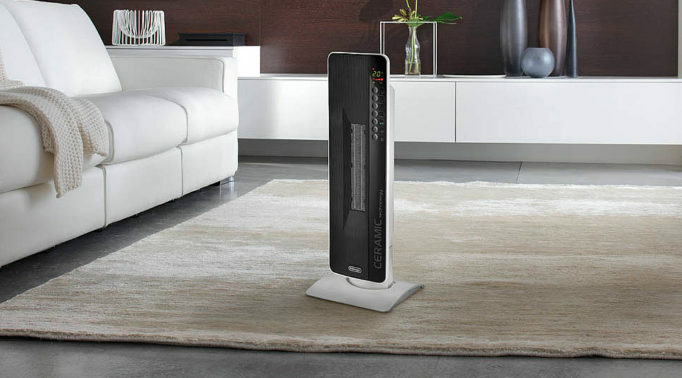 Anti-Drip – Ensures no water leakage while ironing, usually if the iron is used before it reaches the selected temperature. 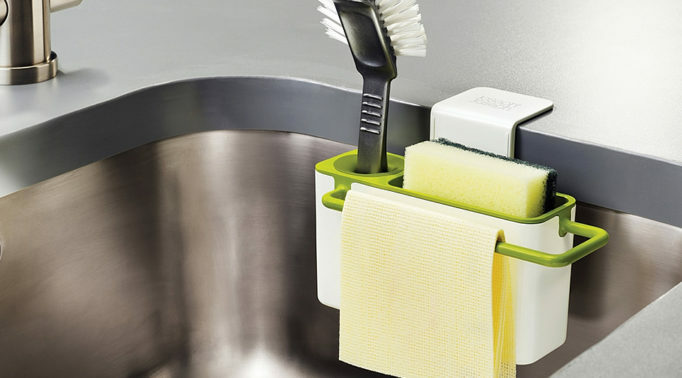 Anti-Calc – A useful feature that prevents limescale build up by enabling removable and replaceable catridges, tablets and water filter. The iron may or may not have an auto-clean function alongside this. 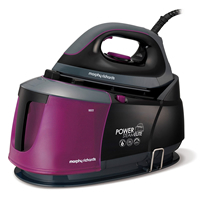 A steam generator iron provides more power, more steam which results in more efficient and faster ironing. 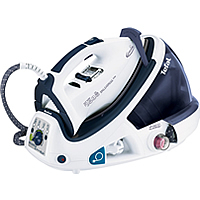 A steam generator iron is ideal if you have to iron a lot of clothing on a frequent basis. 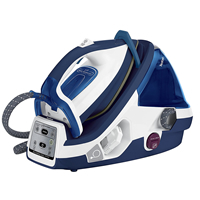 Here are some of the top reasons to choose a steam generator iron over a standard steam iron. Steam generator irons often have a more powerful steam output as a result of having a separate boiler which is able to produce more steam. They can hold a lot more water due to having a separate larger water tank. 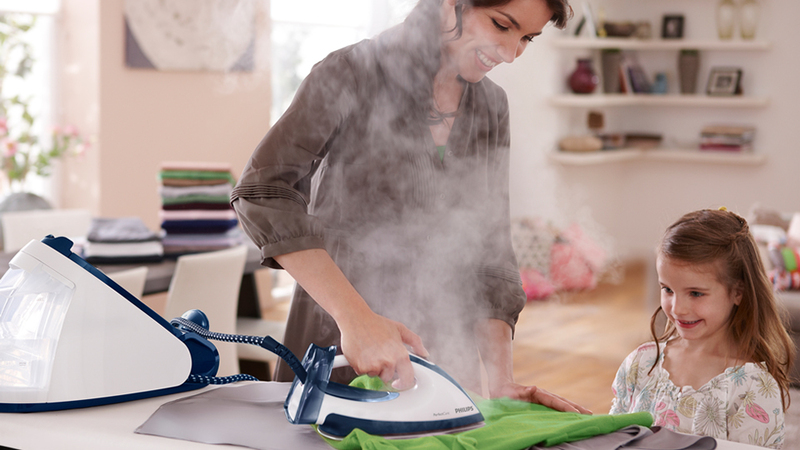 You don’t need to worry about having to keep refilling your iron after steaming a couple of shirts. 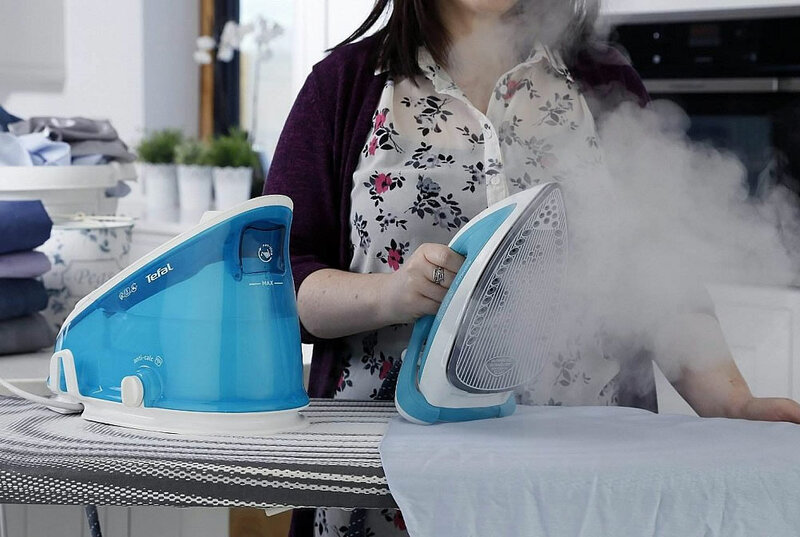 Because it has a separate water tank, the water tank that you would normally find on a portable steam iron is eliminated, making the actual iron lighter and smaller in size. 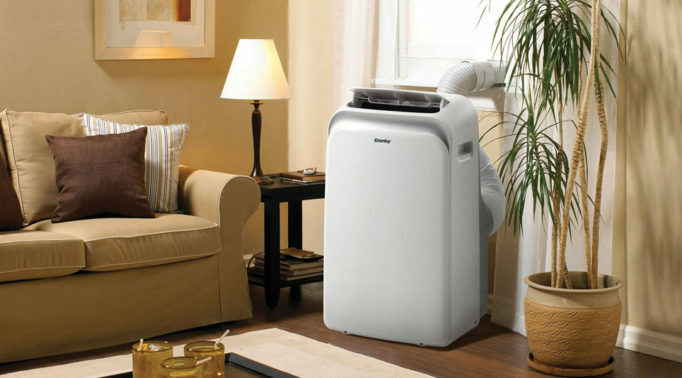 Having a larger separate water/boiler tank would mean that it would be more difficult to store away, and may even be difficult to iron with if you don’t have adequate space to put it. With the many advantages that come with a steam generator iron, this would of course mean that they’re generally more expensive than normal steam irons. If you’re looking for a steam iron that is more portable and ideal for light-medium ironing, we highly recommend that you check out our Top 10 Best Steam Irons. As with every great iron, you also need a great ironing board. I have an arthritic hand and have trouble keeping the steam button compressed. 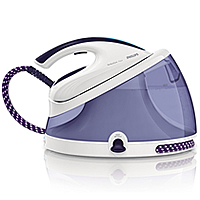 Are there any steam generator irons that you can lock the steam button in place whilst ironing? Hi Dermot, unfortunately we have yet to come across a steam generator iron that has this feature. It may not even exist due to the safety issues that may arise with having a feature like this. If anyone knows of any steam gen iron that can do this, please let us know because we’d like to know too! I had a phillips steam generator iron that had a lock facility on it so you didnt have to keep button pressed. I think itwas an 8300 model. Will have to check. 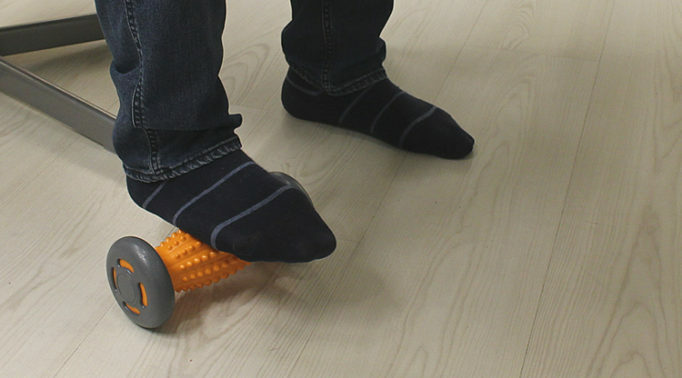 Definitely the newer models not good for arthritic hands.